Join us for a day of urban farming with Chicago Lights! The Chicago Lights Urban Farm is dedicated to cultivating a thoughtful and engaged community of youth and adults through educational and economic opportunities, hands-on learning experiences, and access to fresh, local, and sustainably grown produce. 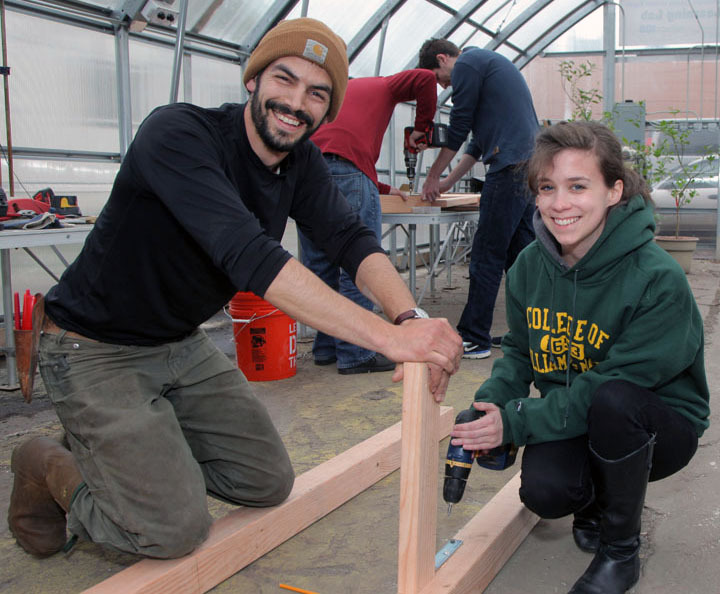 Help plant and harvest produce, weed beds, turn compost, paint, and more. Group and individual opportunities are available.